Family owned restaurant established in 1994, located in Cottleville, Missouri. La Chata provides a warm and casual setting, warm terracotta and yellow colors are featured throughout the restaurant as well as traditional, one-of-a-kind Mexican crafts, and artwork. This combination creates the perfect backdrop for the festive atmosphere and authentic Mexican cuisine of La Chata. 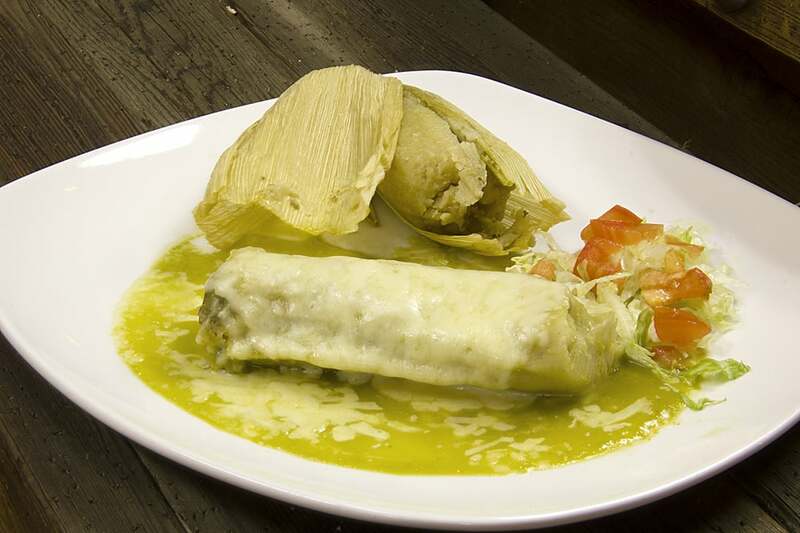 Our menu presents a wide variety of Mexican specialties from the State of Jalisco Mexico. 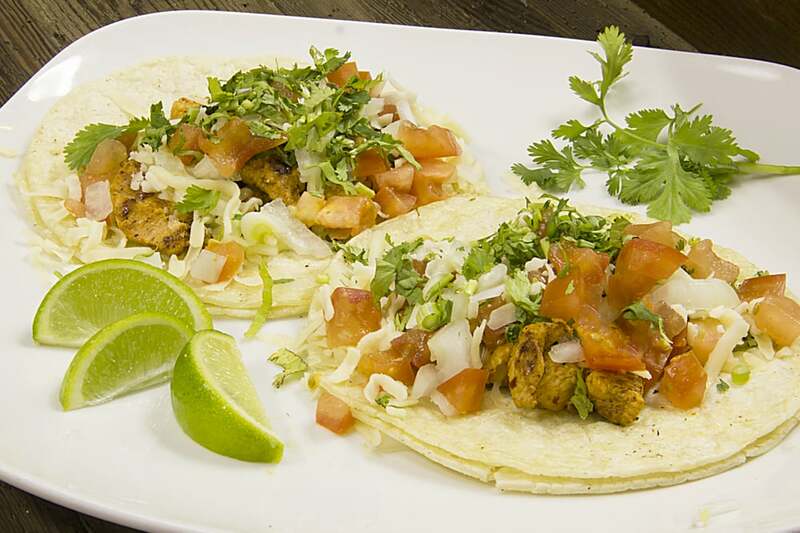 We take pride in creating traditional Mexican cuisine. We also encourage you take some time on our diverse Tequila list with more than 20 different Houses. The Perez family would like to thank you, our customers, for your continued support and friendship, and for making La Chata the place you choose to enjoy your Mexican dining experience. La Chata is open Tuesday- Saturday evenings . Private events available upon request, please call us for more information. Reservations are recommended for parties larger than 8. Please call us at (636) 477-6228.